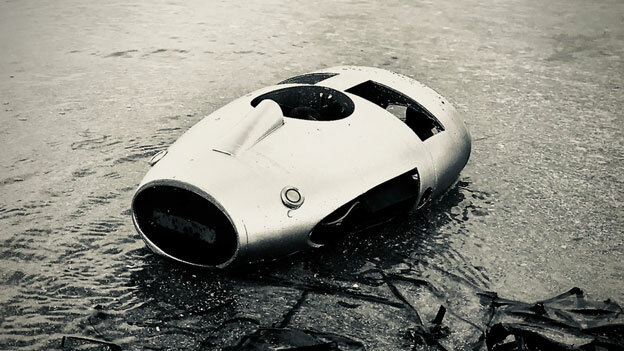 Meet Allec: another underwater robot that you can use to perform a variety of tasks in any moving water. 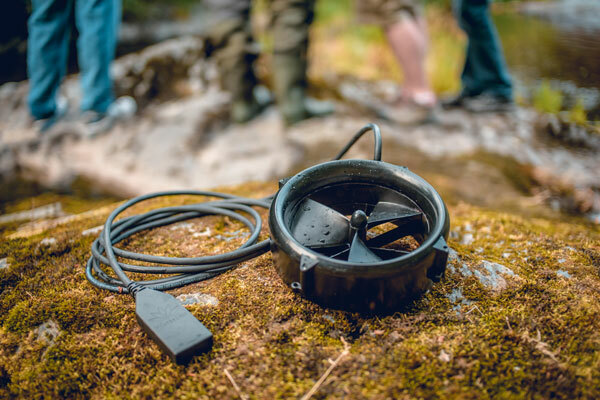 The robot allows you to explore lakes, ponds, water tanks, and aquariums. It uses computer vision to recognize objects under water. A 1080p camera is also available for recording and analyzing the environment. Allec has detachable fins as mounting points for external equipment. You can control its LED lights manually. The robot is compatible with iOS and Android devices.